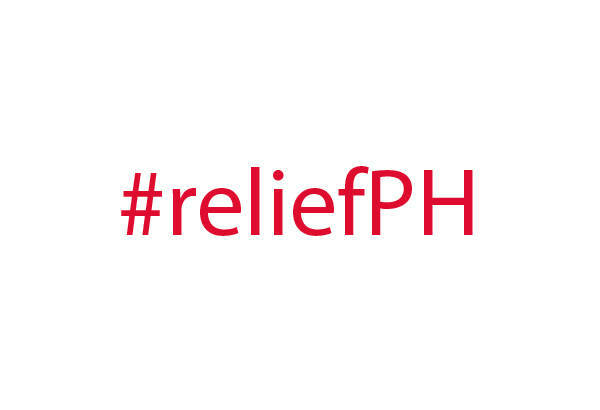 DSWD needs volunteers to re-pack relief goods. Please go to National Resource Operations Center (NROC) NAIA Chapel Road, Pasay City. Call 851-2681 or 511-1259. Call the Red Cross chapter nearest you to find out how you can help. Drop off your donations in kind at the Sagip Kapamilya Headquarters at 13 Examiner St., West Triangle, Quezon City. Drop off your donations at LBC branches. They will be turned over to Red Cross. 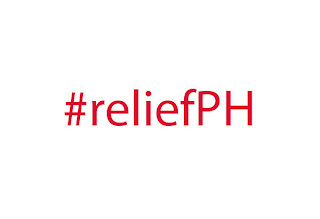 Air21 accepts donations in all Mail and More branches nationwide and will distribute to areas affected by the flood. There are many more ways to help, just visit your local parish church and ask what you can do to help. Every little bit will go a long way.